As a special promotion, if 5+ people book from your company before November 15, we will give each of you a $50 Gift Card. Collect your $50 Gift Card - Can be used to treat yourself or a friend/loved one to keep spreading the Wellness! *Workplace emails entered in the Discount Code must have the same domain (i.e. 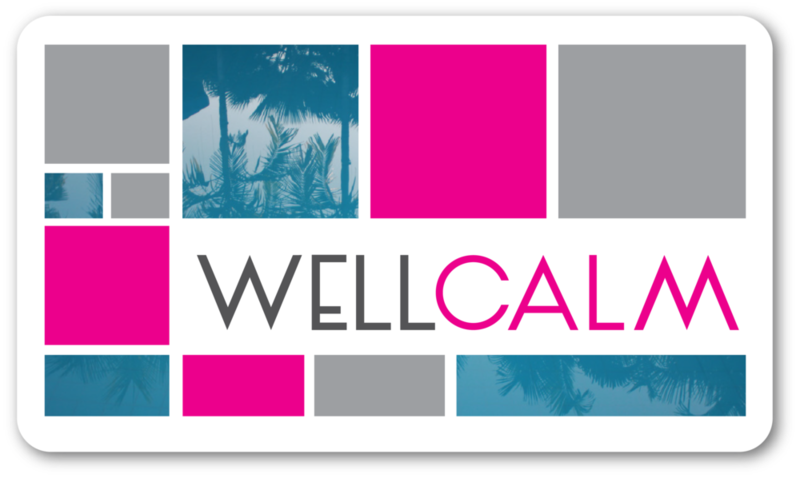 @wellcalm.ca) to qualify as one company. Share this page with your teammates and coworkers and be sure to Book before Nov. 15.